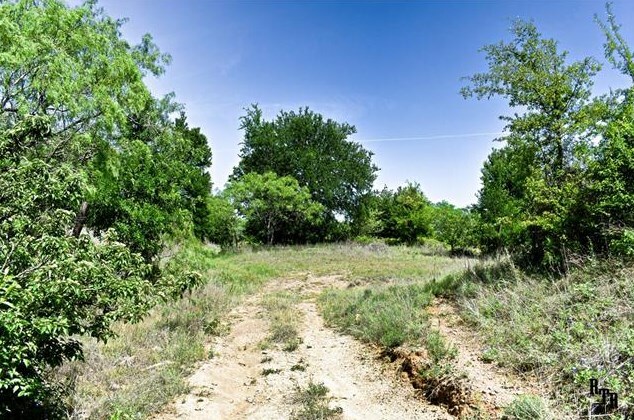 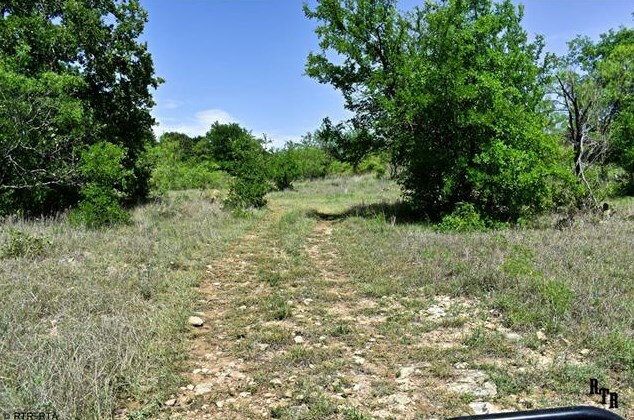 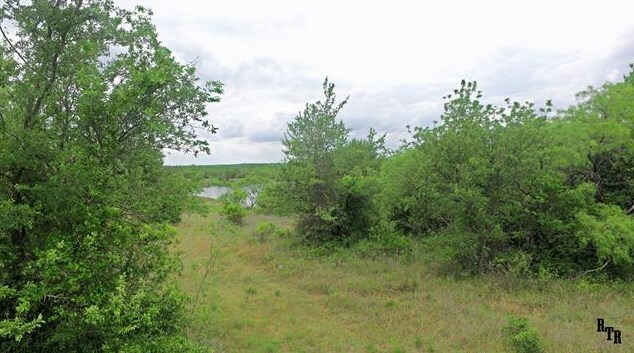 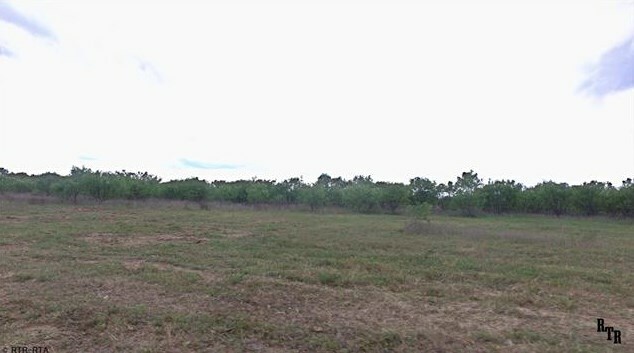 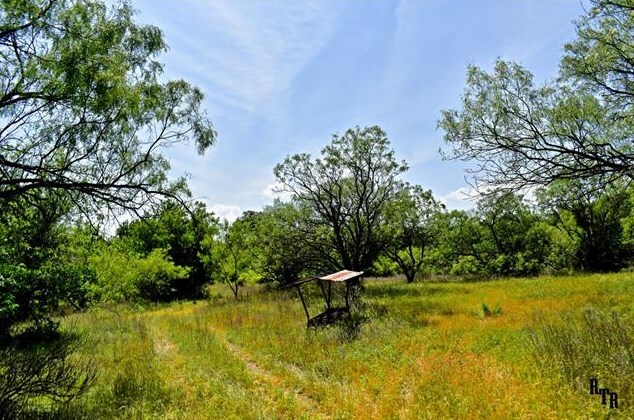 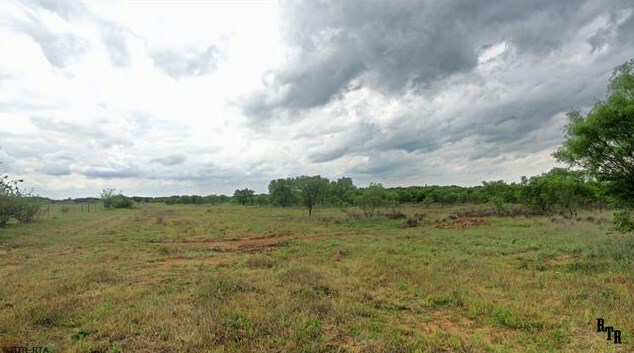 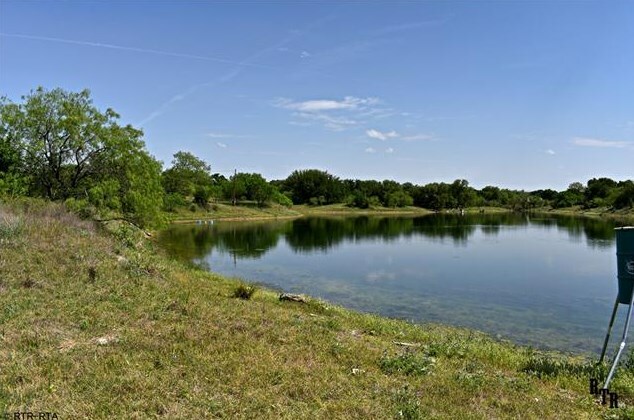 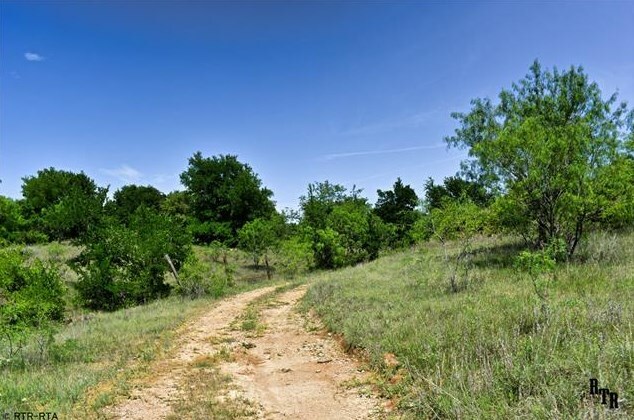 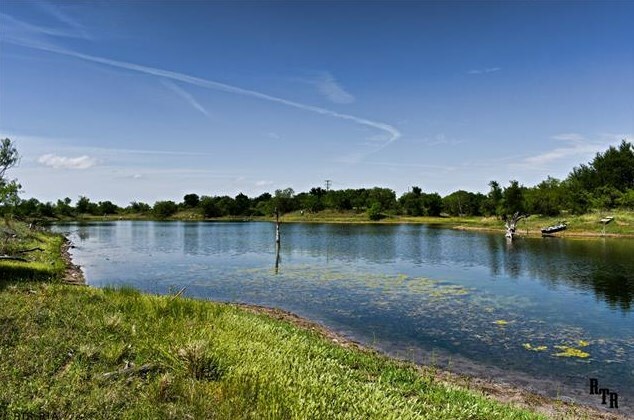 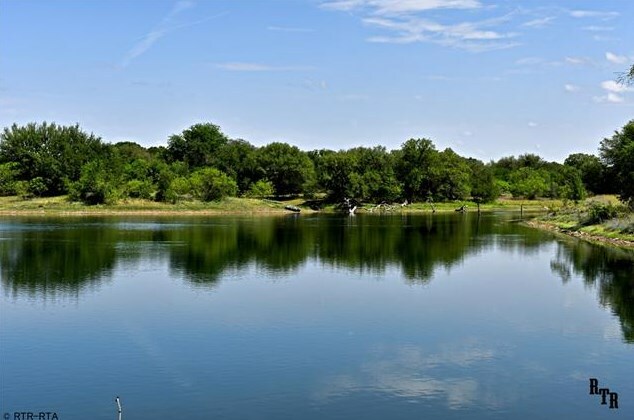 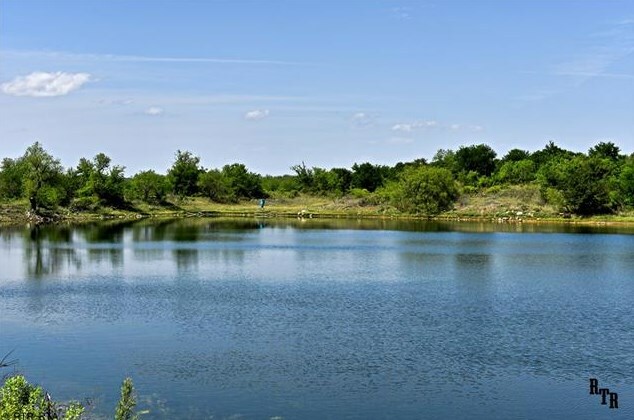 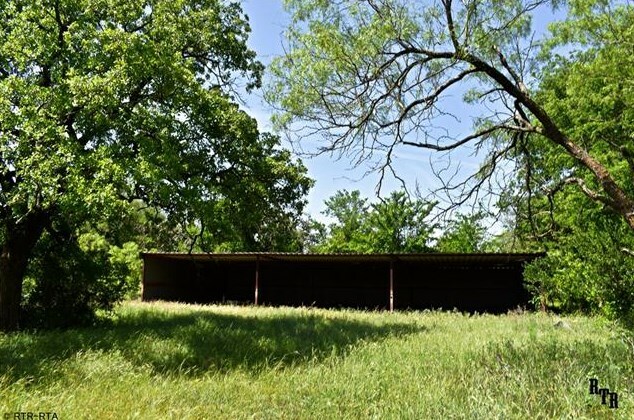 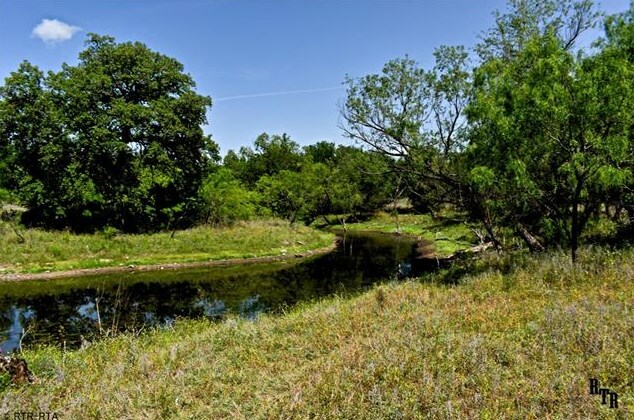 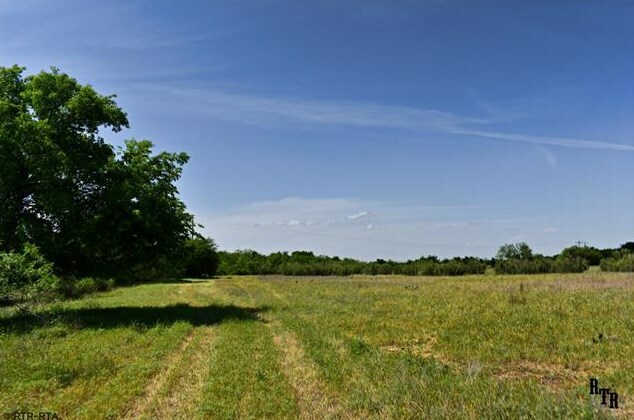 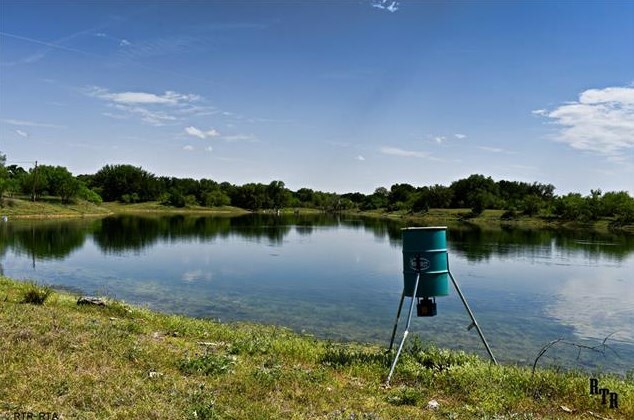 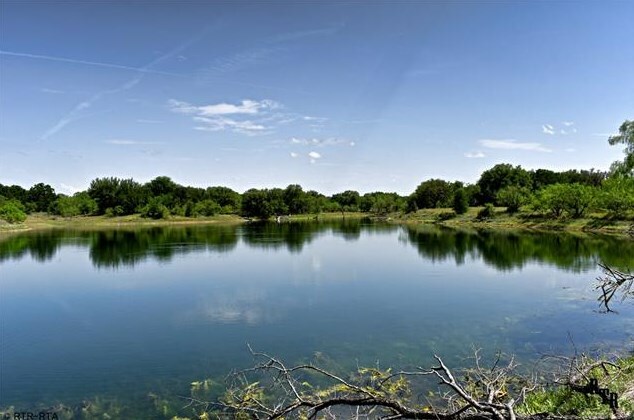 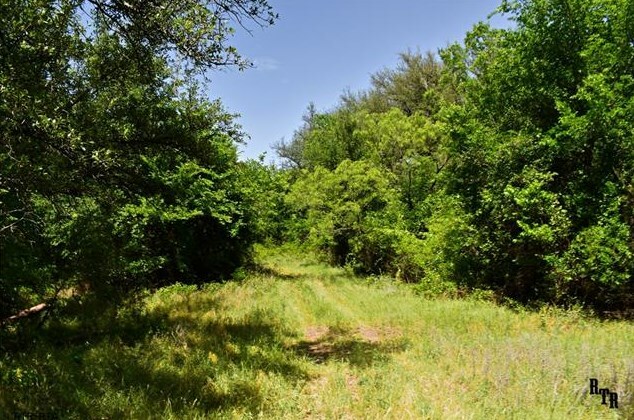 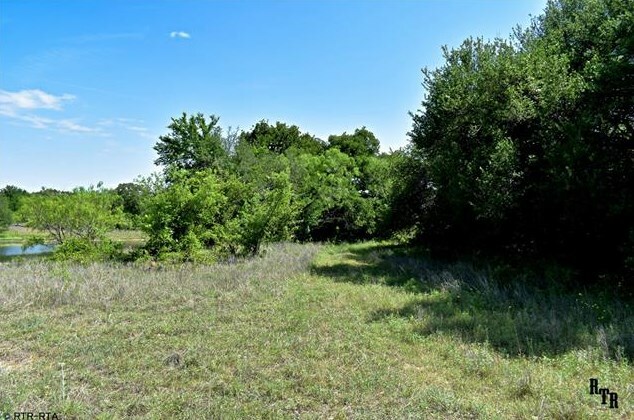 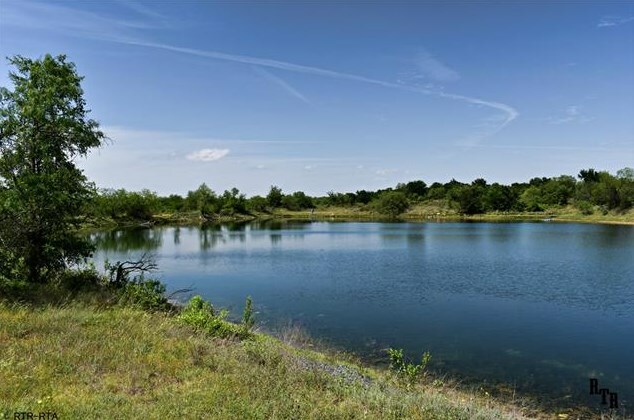 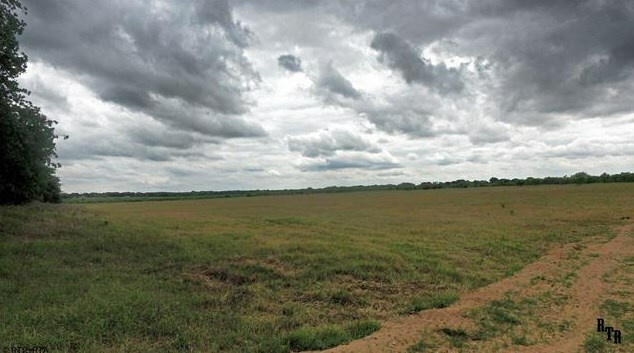 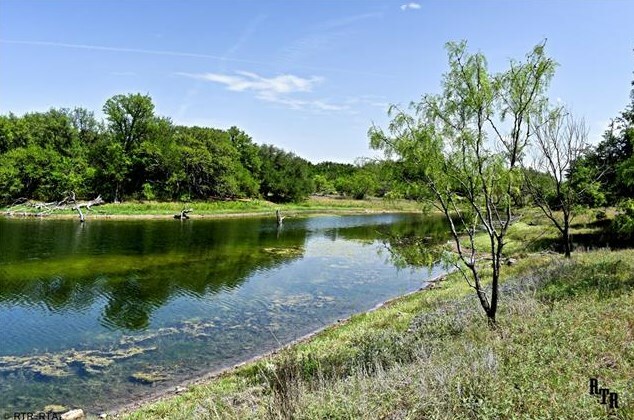 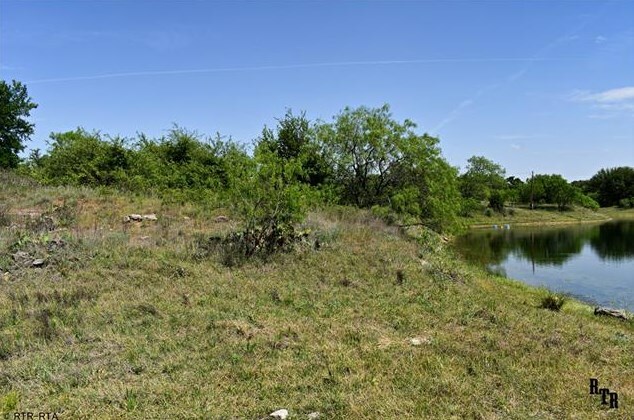 107 Acres of hard to find land in Comanche County- Hunting and fishing Haven! 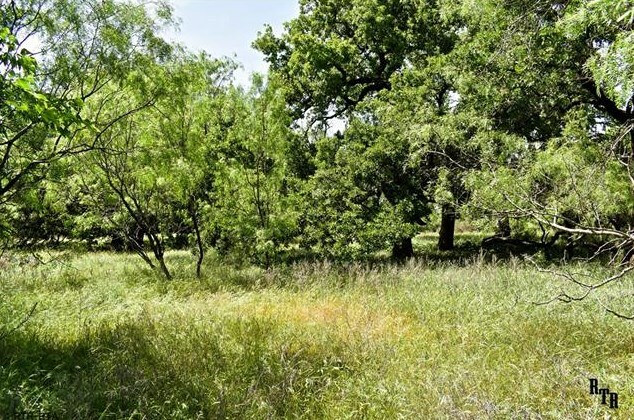 Heavily treed with a mix of hard oaks, pecans and mesquite. 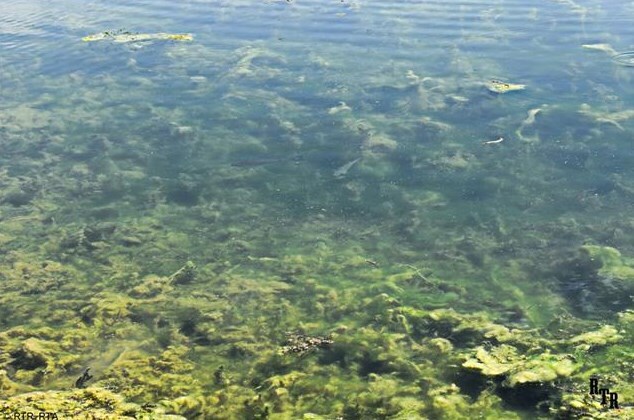 Crystal clear spring fed 6 acre lake filled with bass. 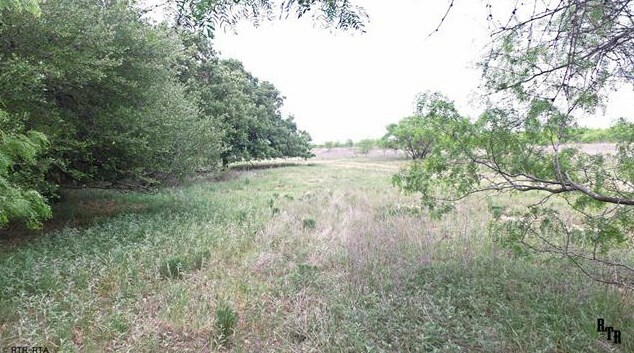 Pasture east of lake is partially covered in mesquites-great cover for the deer and turkey. 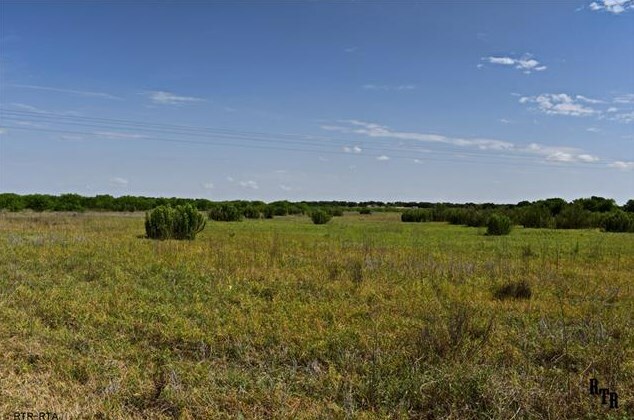 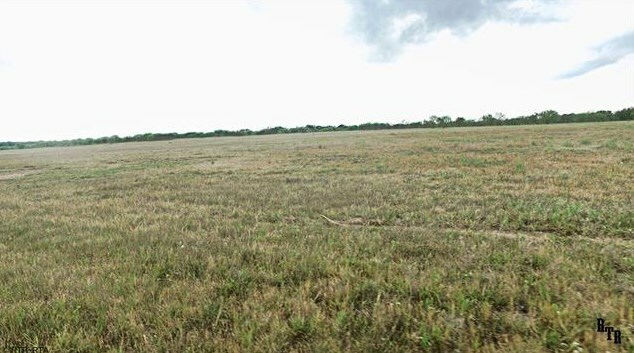 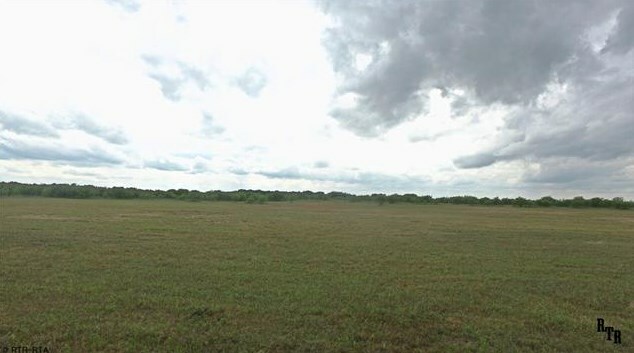 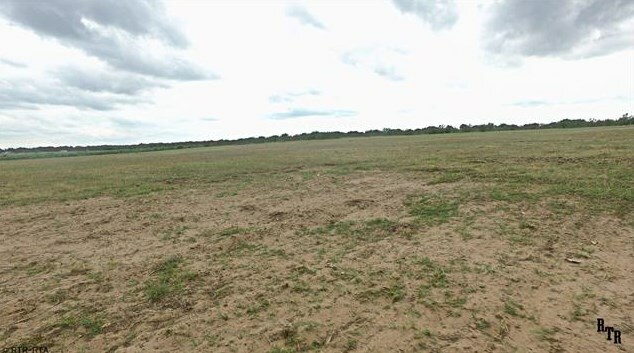 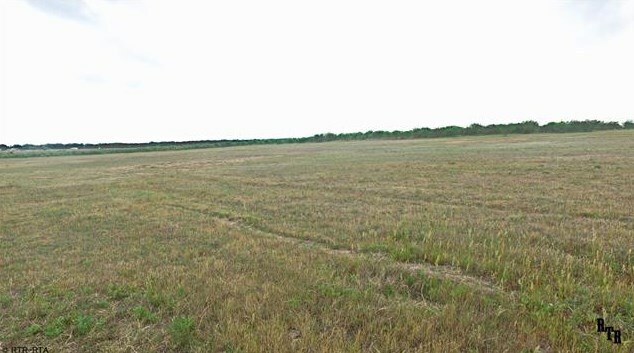 Tbd County Road 419, Comanche, TX 76442 (MLS# 13842068) is a Farm property with a lot size of 107.000 acres. 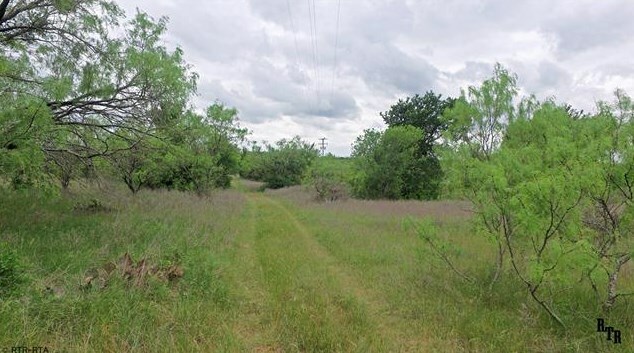 Tbd County Road 419 is currently listed for $641,465 and was received on May 14, 2018. 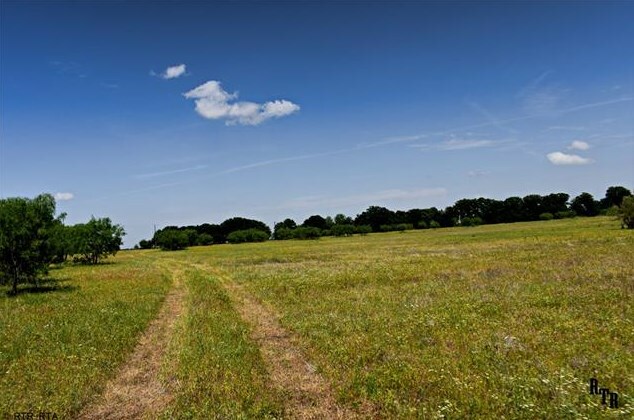 Want to learn more about Tbd County Road 419? 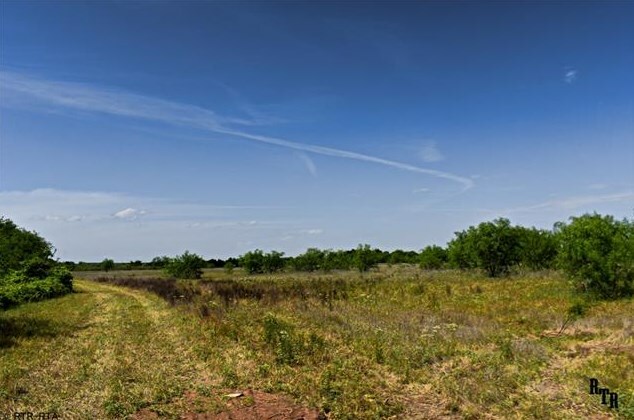 Do you have questions about finding other Farm real estate for sale in Comanche? You can browse all Comanche real estate or contact a Coldwell Banker agent to request more information.